Eastablish in 1977, Easicook has built a good rapore with Classeq. 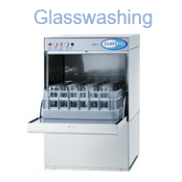 Classeq dishwashers have been developed through many years of research and development. This makes Classeq dishwashers one of the biggest selling dishwasher brands in the UK today. Classeq dishwashers are contructed in the UK, ensuring the highest quality of dishwasher and also means there's a vast stock of Classeq dishwashers available for fast delivery across the UK. 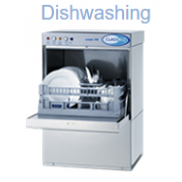 All Classeq dishwashers offer simple to use control panels, this makes them very user friendly, even for multiple users. Classeq dishwashers have sturdy control buttons that don't fail even with heavy handed use. 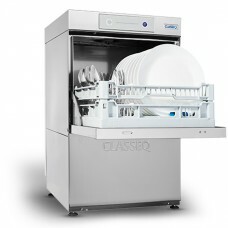 Classeq dishwashers have single piece wash arms the provide highly effective wash action that provides 100% coverage of the dishwasher basket for exceptional washing time after time. 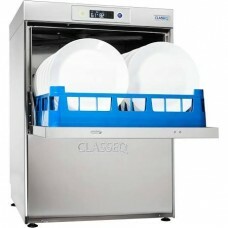 Classeq have also designed their dishwashers with strong full width wash tank filters, these offer outstanding protection to avoid damage to the dishwashers pump propellers, as well as these, Classeq dishwashers also have a secondary filter to maximise projection and to aid with cleaning quality in the busiest of commercial kitchens. Classeq have designed their dishwashers with removable basket rack guides, this makes maintenance & cleaning of the dishwasher much easier as it eliminates hard to reach places, this along with rounded seems help clean the dishwasher interior hygienic & clean which in turn keeps the washing performance to a high standard. During the design process of their dishwashers, Classeq found that by reducing the wash tank capacity in the dishwashers it massively reduced water & electrical consumption making the dishwashing machines far more energy efficient, it also reduces the amount of dishwash chemicals being used during daily washing activities, all this helps make Classeq Dishwashers more efficient, so all Classeq dishwashers now either have a 10 or an 18 litre wash tank fitted. 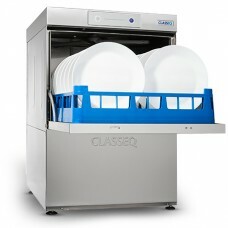 Classeq dishwashers have exceptionally large internal clearances to allow entry of large dishes into the dishwasher. the 400mm basket Classeq dishwashers have an internal clearance of 330mm and the 500mm basket Classeq dishwashers have a 360mm internal clearance. 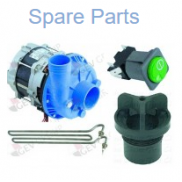 Classeq dishwashers are always undergoing improvements where possible, recent improvement to their dishwashers include thicker walled elements and and newly designed chemical pumps, all improvements that help keep reliability & long life at the forefront of Classeq dishwasher design.